Abbey View Footgolf at the Abbey View Golf Course in St Albans, Hertfordshire, is a perfect course for beginners or younger players to come and enjoy a game of Footgolf. 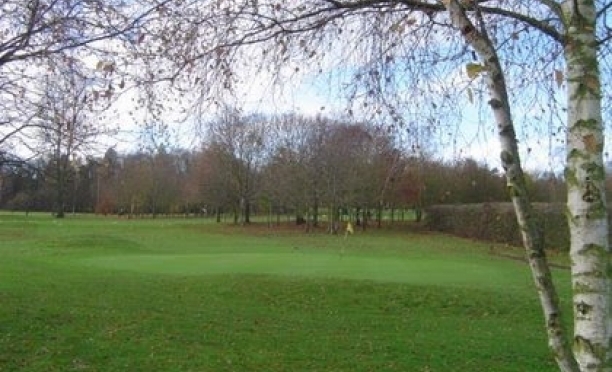 The course is 9 holes, set in beautiful parkland with the cathedral offering a unique backdrop. 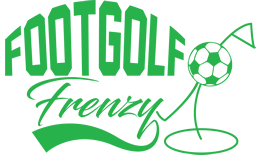 The course has varied opening hours for Footgolfers so be sure to check before you go. This course dates back to the early 1990s and with its close proximity to the town centre it is ideal for anyone looking to give this trend-setting sport a go. There is a café on site for refuelling after the game, and if you’re looking to expend more energy then Abbey View Golf Course has a free-to-use grass golf practice range. Please note that there is a £5.00 returnable deposit to hire Footballs.